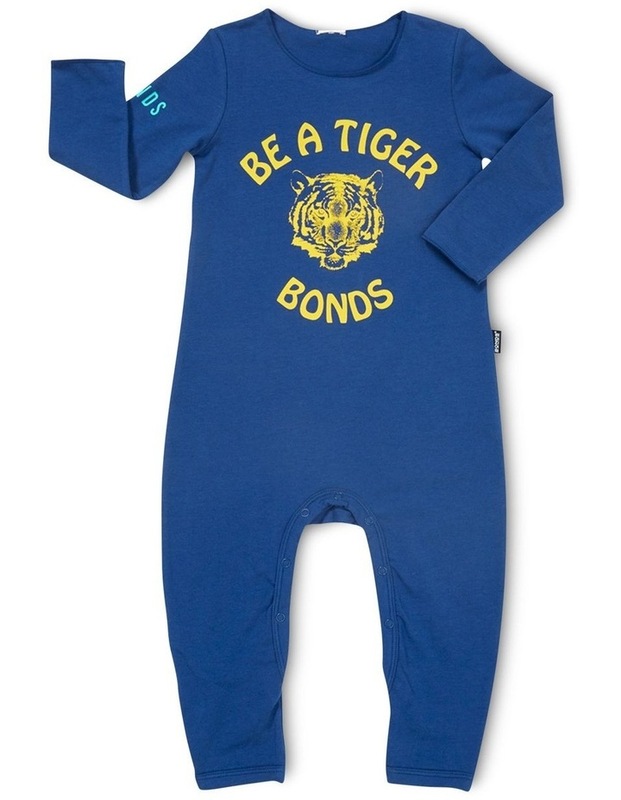 Your baby will be snug, and warm in our Wonderbodies Coverall featuring a bold BONDS logo. Full length baby coverall wonderbodies suit. Created for a snuggly fit. Super soft seams and cuffs. Quick snap studs for nappy changes on the go. Designed to be worn alone or layered.